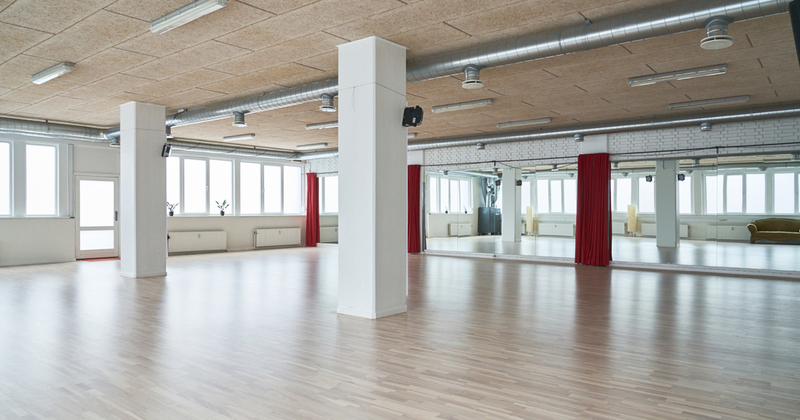 The Sampler-Intensive Workshop takes place at Happy Feet Studio, Ørnevej 33, 2400 København NV. A dance studio very close to Nørrebro Station. Nørrebro is a hip, multicultural district and is popular with students and creatives. ∇ (-10%) First-Minute Discount: for registrations until Tuesday, 30.04.2019.